We have a new location!!! The Hyatt Place has a full open parking lot behind the building that folks will be able to use. So, I’m very excited. It’s only about 10-15 minutes north of the Newton, MA. And, for those of you who prefer the T; you can either take the Orange Line to Wellington Station and take bus 134, it will drop you off in front of the Hyatt Place OR you can take the Red Line/Davis sq then take bus 94 or 96 and it will drop you 3 minutes (walk) from the Hyatt Place. If my directions don’t make sense, please understand that I am NOT an expert on the T. 🙂 However, you can call Hyatt Place directly at 781-395-8500. I like the space a lot. There is a 24 hour cafe right at the front desk where you can get everything from a coffee, Latte or tea to a glass of wine or beer and a variety of cafe and pub style foods from brownies and bagels to nachos and quesadillas. So, if you are running around and hadn’t had a chance to eat before you get there, you will be able to grab something quick. It’s not a full service restaurant, it’s more grab and go. Looking forward to starting the New Year off with a great meeting! Peg Graveline from JEM Property Group will continue her rehabbing series! This month she will be talking about how to look for and hire contractors for your projects. She will be discussing the interview process, asking for and reviewing references, looking at credentials, and going over the scope of the project with each contractor that is interviewed so that when the bid comes in, you will be comparing apples to apples. Save $$$ on taxes. . . .set yourself up for 2014! It’s not what you make that matters, it’s what you keep that matters the most! 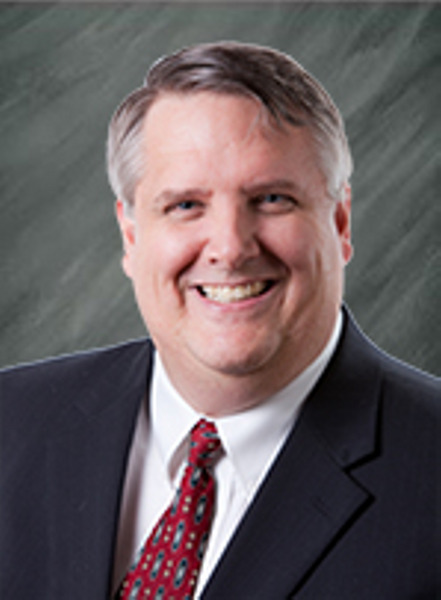 Joe Craft, CPA will discuss the tax implications of real state investing! So come and find out! It may change your investing life!